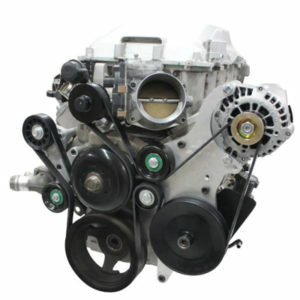 When rebuilding an aluminum LS engine, it is extremely important to get a straight bore. This is where good LS cylinder head torque plates come in. 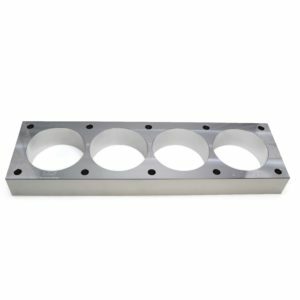 LS cylinder head torque plates are designed to simulate cylinder head distortion during the boring and honing process. 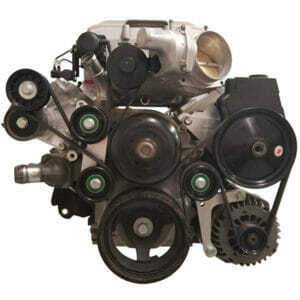 They are necessary because you can’t bore and hone with a cylinder head still attached to your engine. Once the head is removed, the block will relax a bit, resulting in bores that are out of alignment when the head is reinstalled. To solve this problem, use the LS cylinder head torque plates from LSX Innovations. 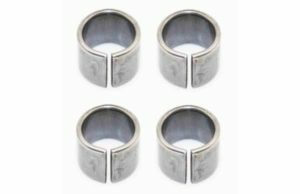 These LS cylinder head torque plates bolt directly onto your engine block during the boring and honing process to keep your bores in the the same location, ensuring a straight bore every time. Let us help you get started on the right path with your LS rebuild with our LS cylinder head torque plates.